Source Nation! Join us tonight in The Ladies Lounge for another dynamic show. 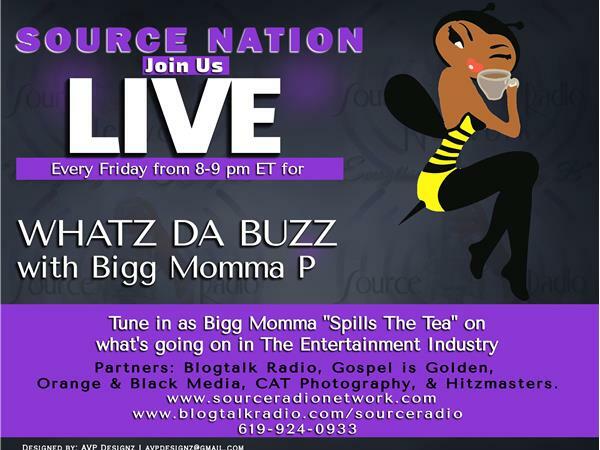 Source Nation! Join us as Kathy B welcomes Author, Freelance Writer & Journalist, Andrea Lipscomb into the studio to discuss her recently published short Novel, How Could You? 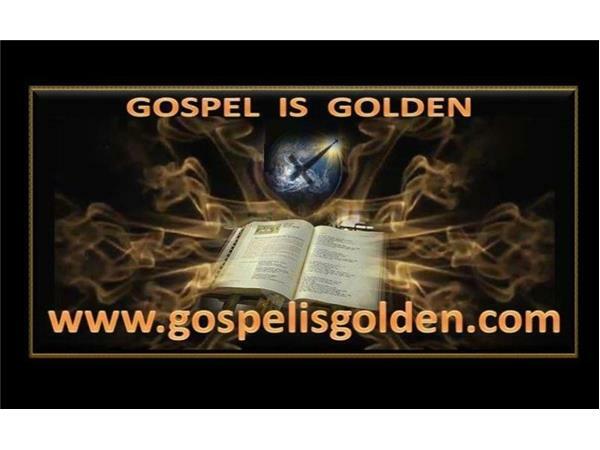 Tune in to hear excerpts from Andrea's book and also hear her vision of helping others to be virtuous women, moving forward, through her wiritings. 7:15 Aleasa is back again to discuss with Kathy a very important topic: How To Value Your Man In A Relationship. Ladies we all want to be valued but let' not forget our Men. Tune in as Aleasa shares tips that will help us as we continue to grow our relationships. 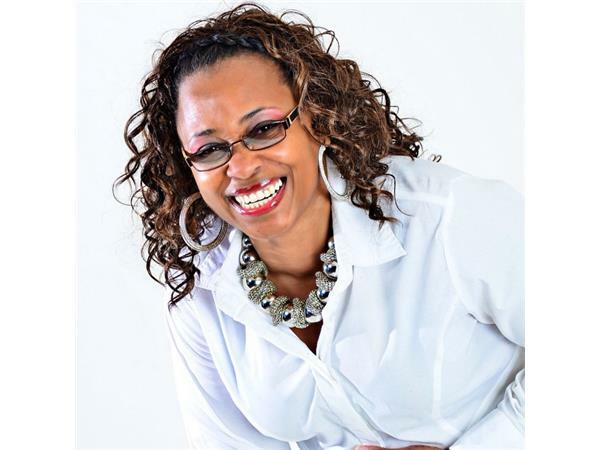 Aleasa Word is an International Emotional Intelligence Coach & the voice behind the Chapter II for Men Coaching Program and Chapter 2 Living. 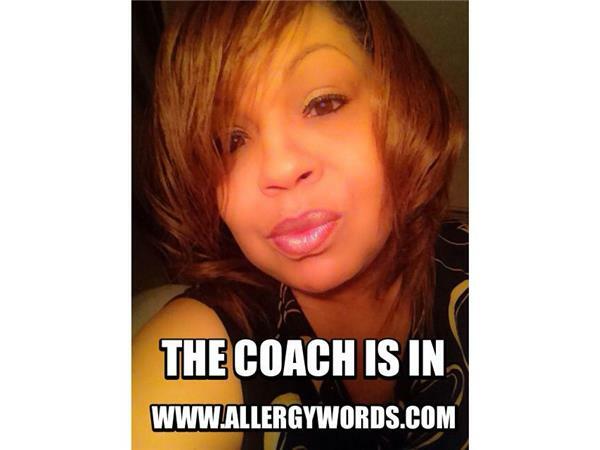 Aleasa also writes for Black Life Coaches Development. 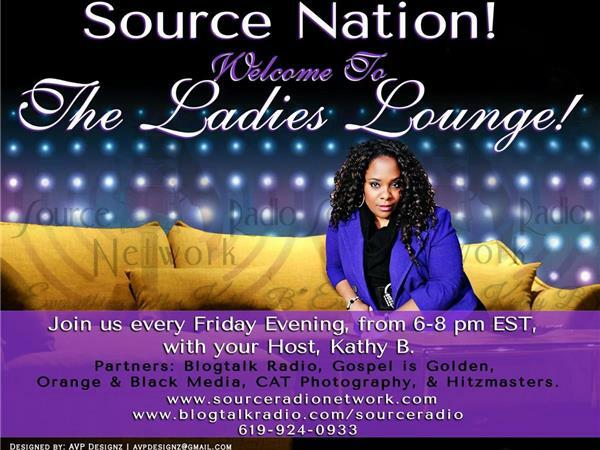 Source Nation! Bigg Momma P is back tonight to bring you the latest gossip from the ladies bathroom walls. Joining her will be Fame Jones to give us the Buzz from, The Grammy's, The Grammy Fashions & the back lash. Bigg MommaP will also educate us with some Black History. You don't want to miss any of these shows. 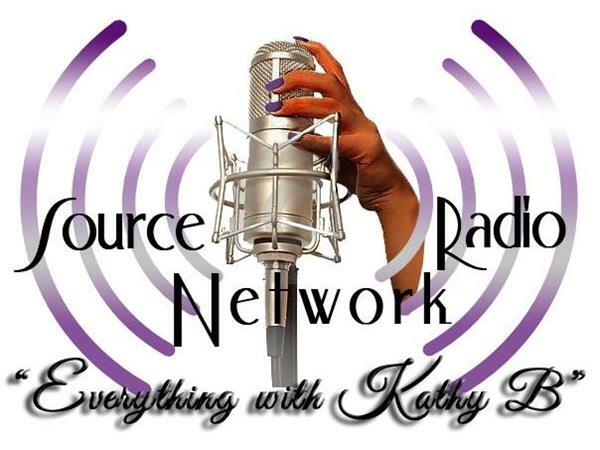 You've heard it here from your favorite radio station, Source Radio Network.